Inside the A14 Space Hub, in Via Giovanni Ventura, 3, Formidabilelambrate is born, a recreational club for territorial redevelopment. 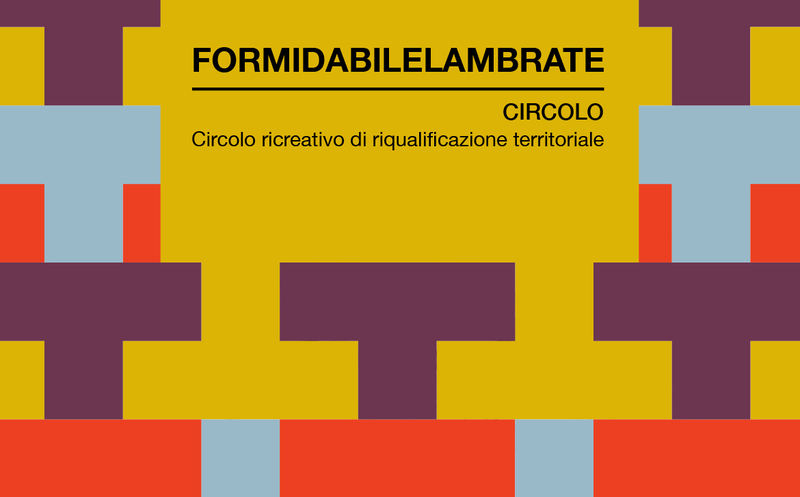 Formidabilelambrate will be a club open to the public. A recreational and multi-purpose space with a rich calendar of internal and external events. Open from morning to evening, it will offer a series of services and opportunities, aimed at stimulating the territory. The area on the ground floor with large windows on the street will include a large bar and food area, an area with seats and tables, a ping pong table and an area dedicated to live and djset music. All surrounded and surrounded by plants, flower arrangements, green islands. The part on the upper floor will host an area with several workstations and desks, to be rented to professioanist studios or as a coworking space.